As we have now finished the 500 word topic we will be moving onto a new topic this week. We have entered most of the children's stories online however some children were unable to finish. If you would like to enter at home you can do so - the deadline is Thursday 25th February. This link will take you to the entry page where you can enter your story at home. You will need permission from a parent to enter. Below you will see a few examples of our entries. Please give us some feedback and support. The children are entering Radio 2's 500 word fiction competition. They are coming along very nicely and will be ready to submit in the first week after half term. Have a look at this website for more details. This term in Literacy we are studying The Secret Garden by Frances Hodgson Burnett. We will be using this classic text to generate stories of our own. If you would like to read some of the other Just So stories. 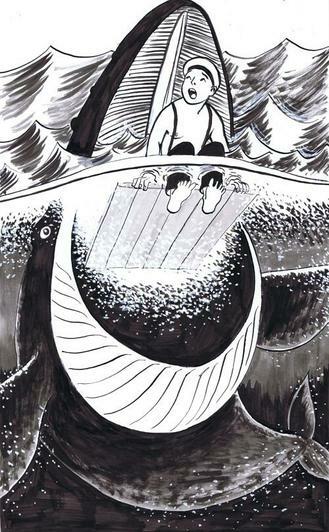 In Literacy, in Year 5, we have been studying the works of Rudyard Kipling. His book The Jungle Book is full of short stories set in India, where animals think and talk like humans. 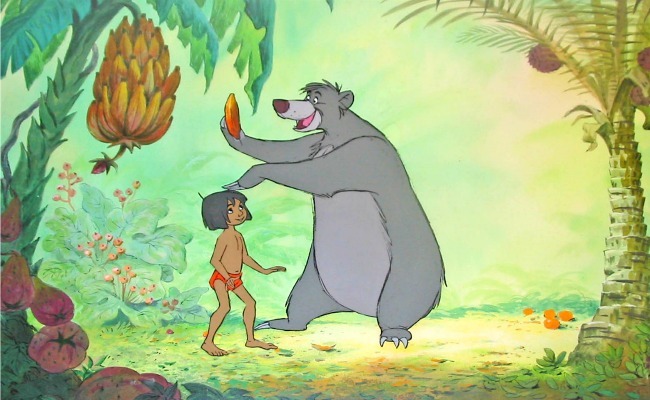 Follow the link below to a digital version of The Jungle Book.